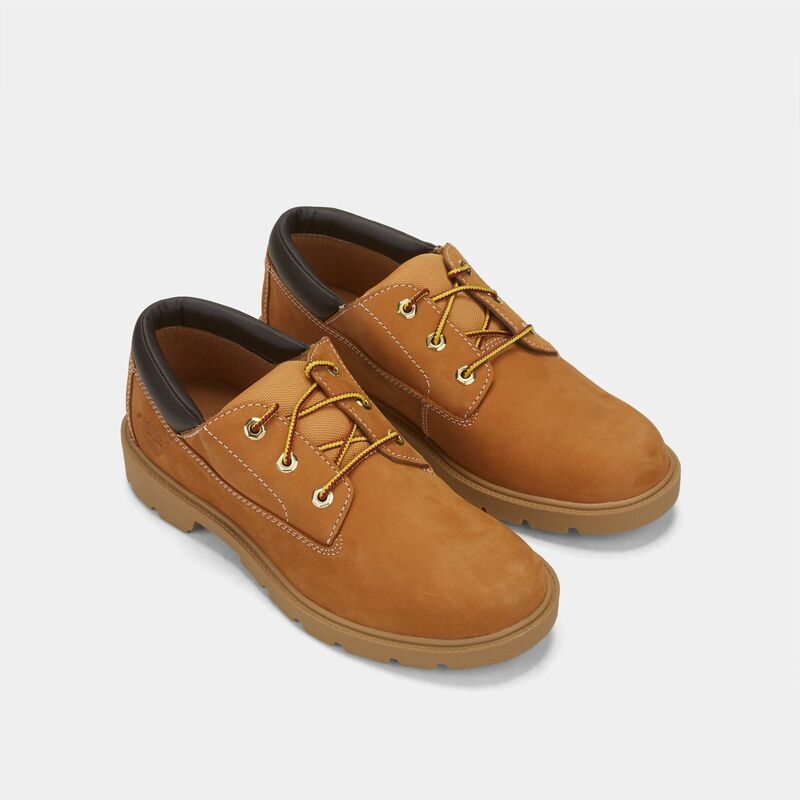 The Timberland Kids’ Classic Oxford Shoe (Junior) is a timeless and stylish footwear for school or casual outings. 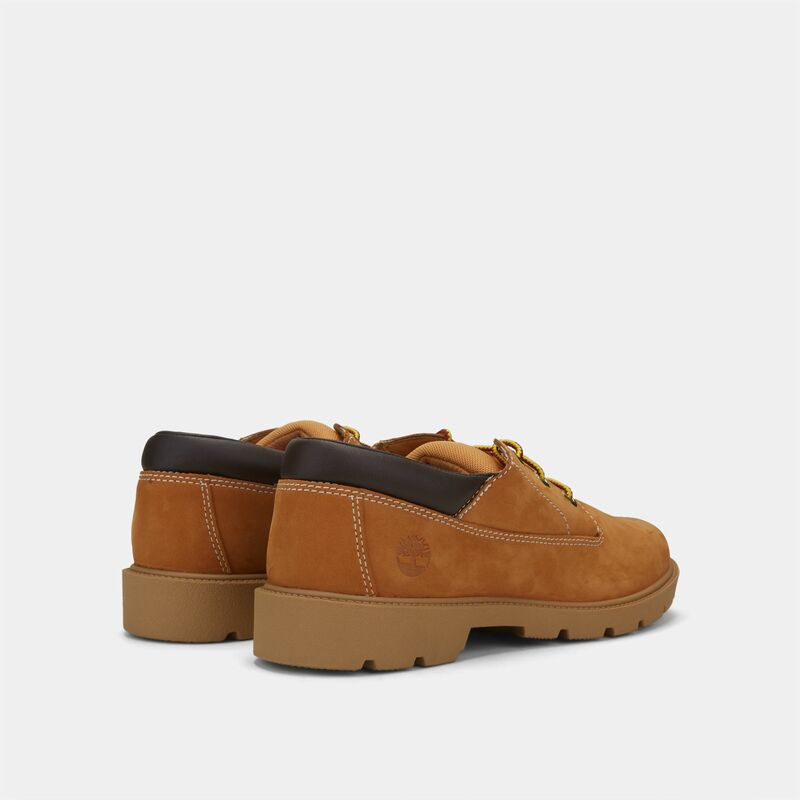 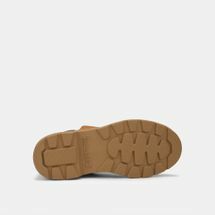 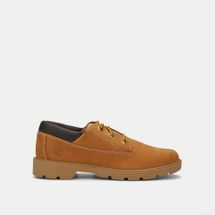 Crafted in full-grain leather this shoe features a lace-up closure with padded tongue for additional comfort. 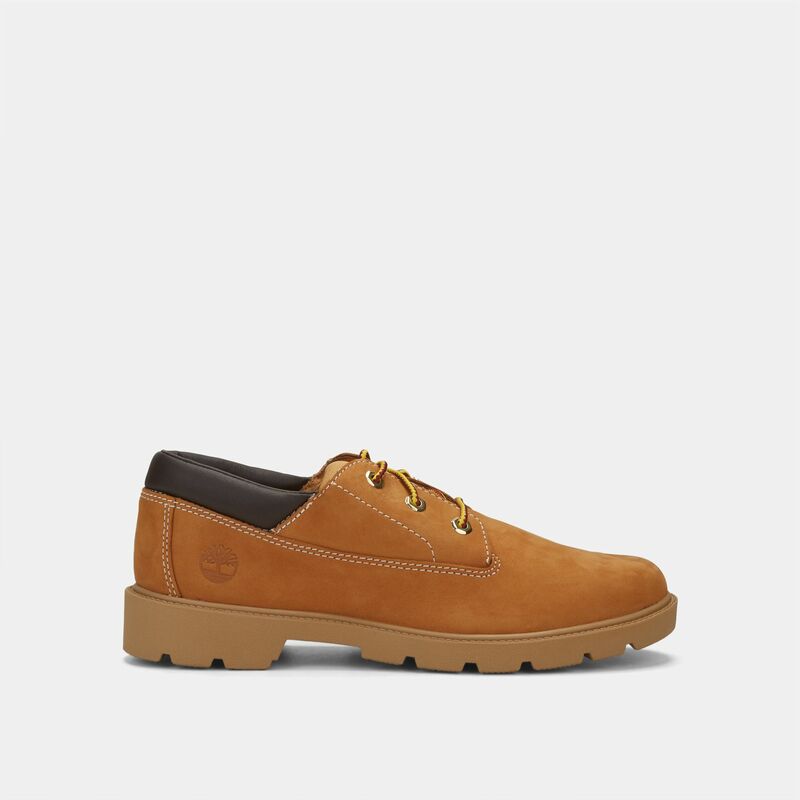 The foot bed is highly supportive and comfortable because of the OrthoLite cushioning. 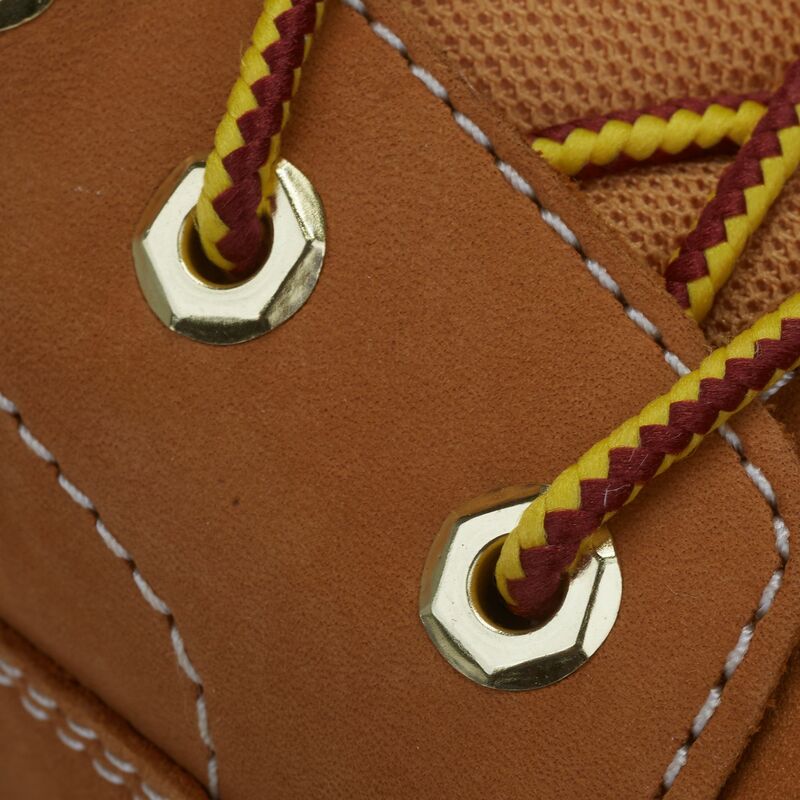 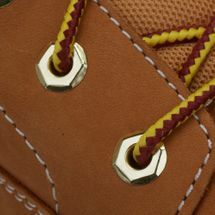 The rubber outsole is treaded for traction.